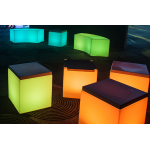 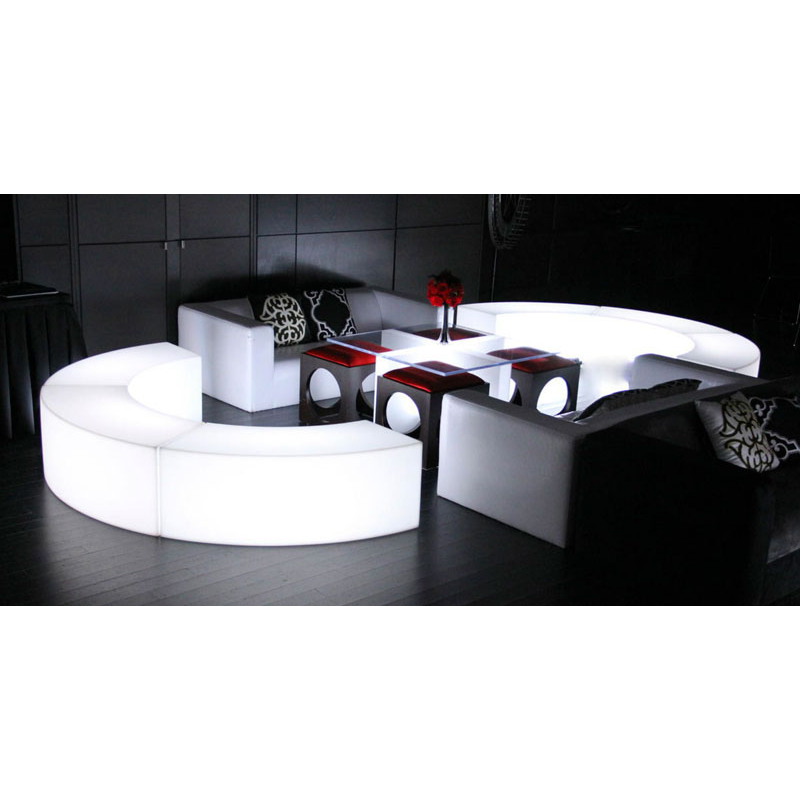 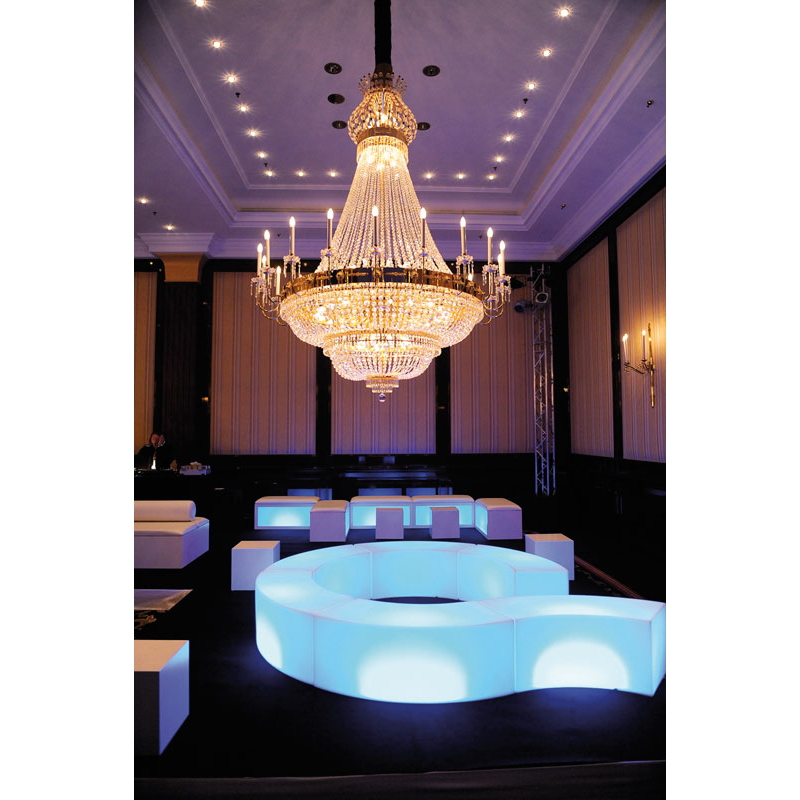 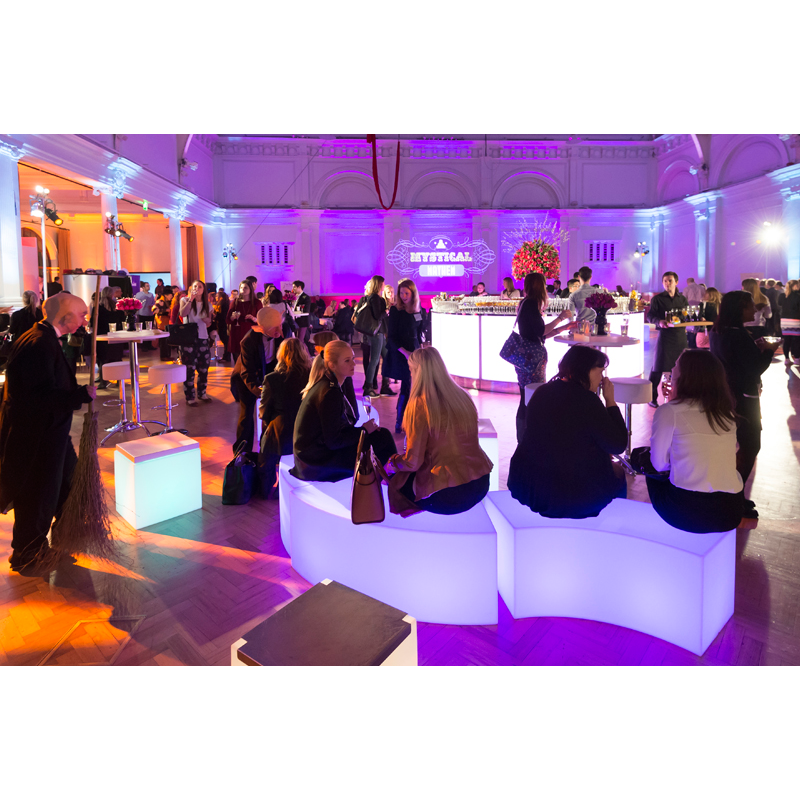 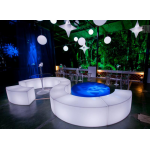 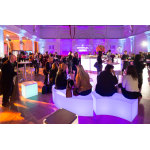 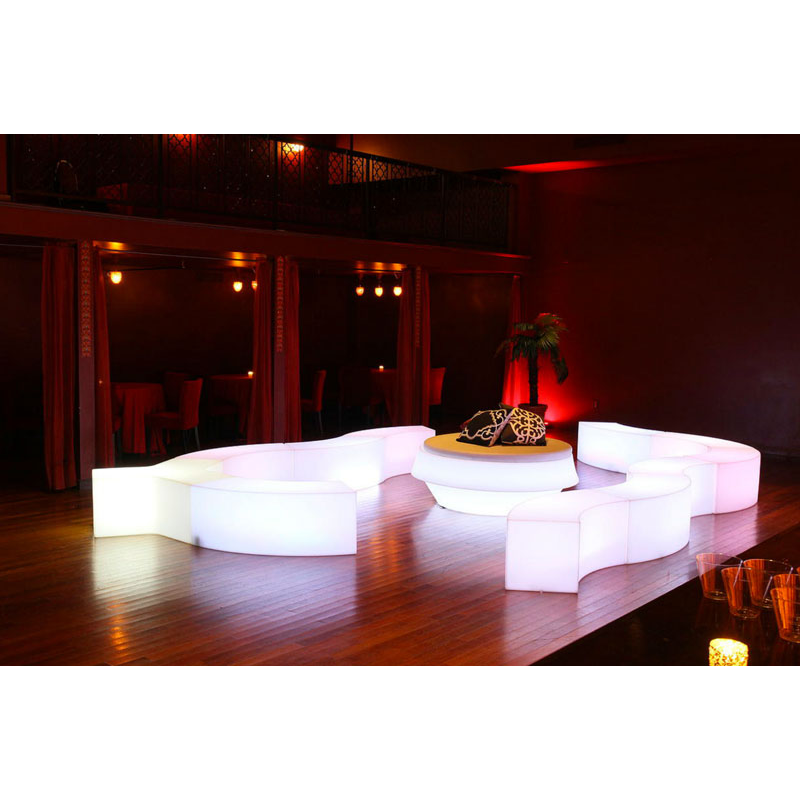 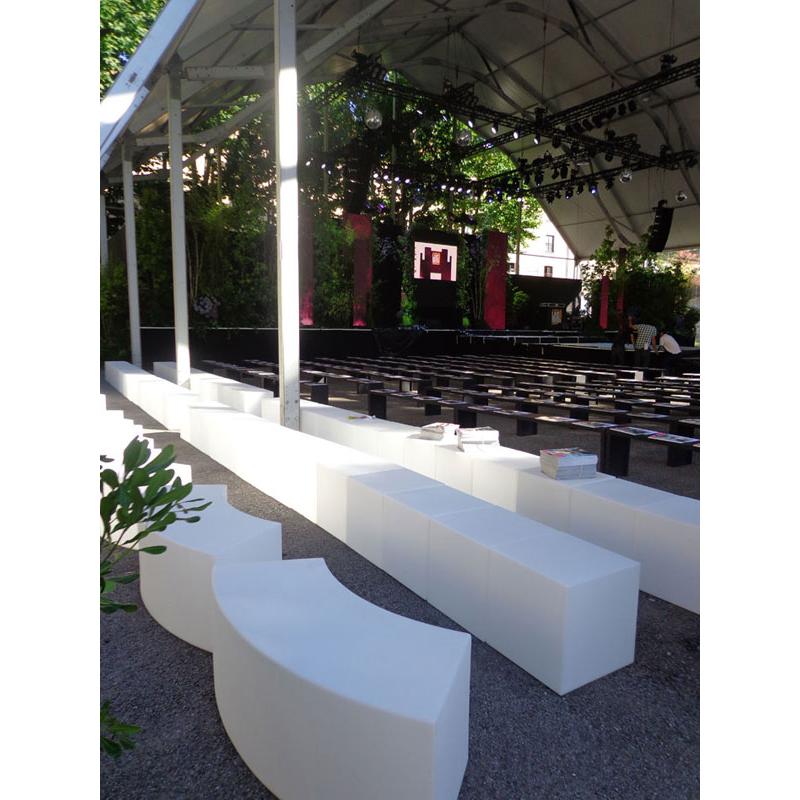 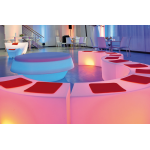 Our LED Illuminated snake benches are super funky and ideal for creating a really cool and unforgettable atmosphere at your event! 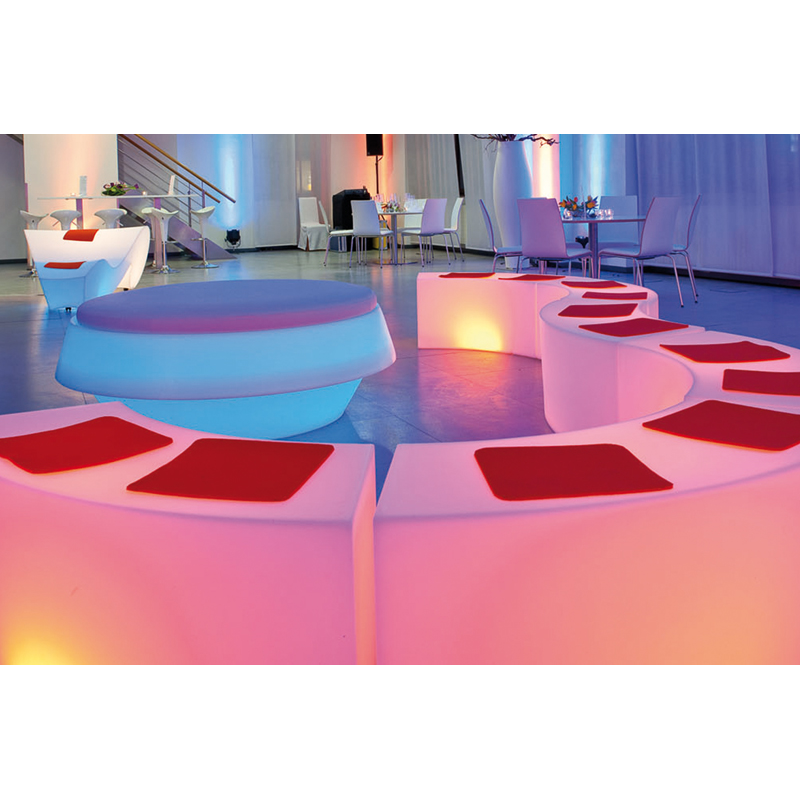 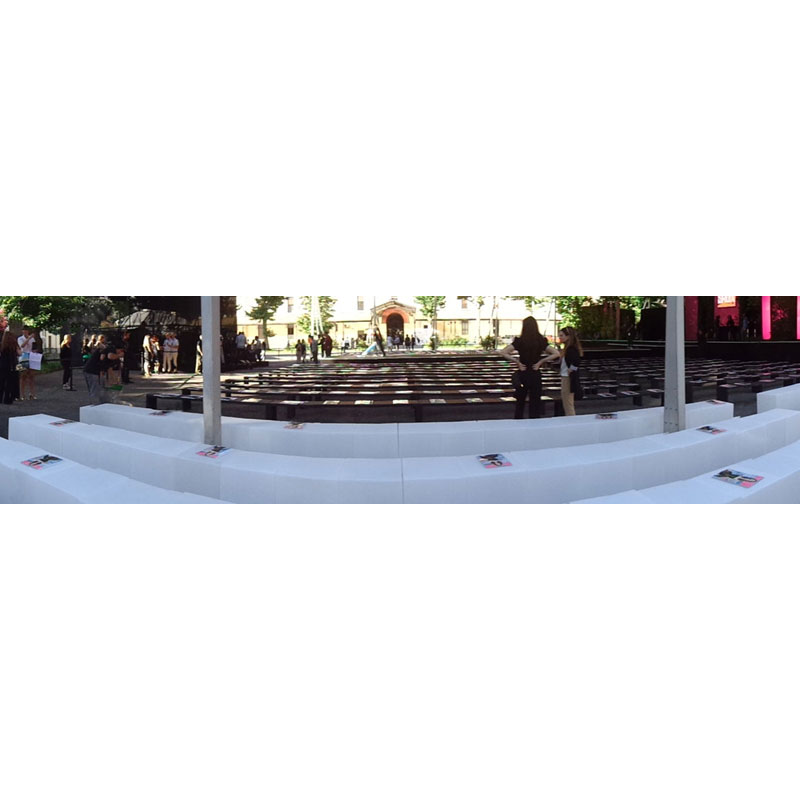 Our snake benches are modular in design, so why not join several together to create a unique seating arrangement. 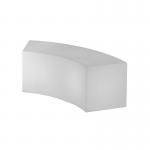 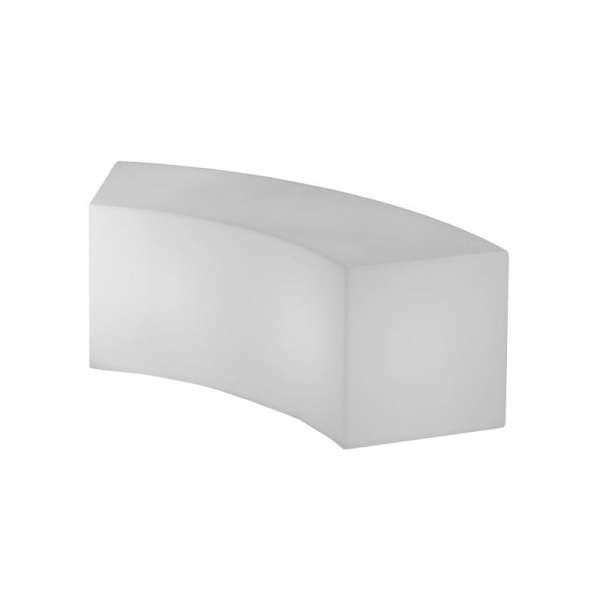 Our LED snake benches can easily be illuminated with your choice of colour too.